Over the past few years, Miami native Trenise Bryant has seen her neighborhood, the African-American enclave of Liberty City, start to change. Bryant grew up in one of the area's oldest public housing projects, Liberty Square. 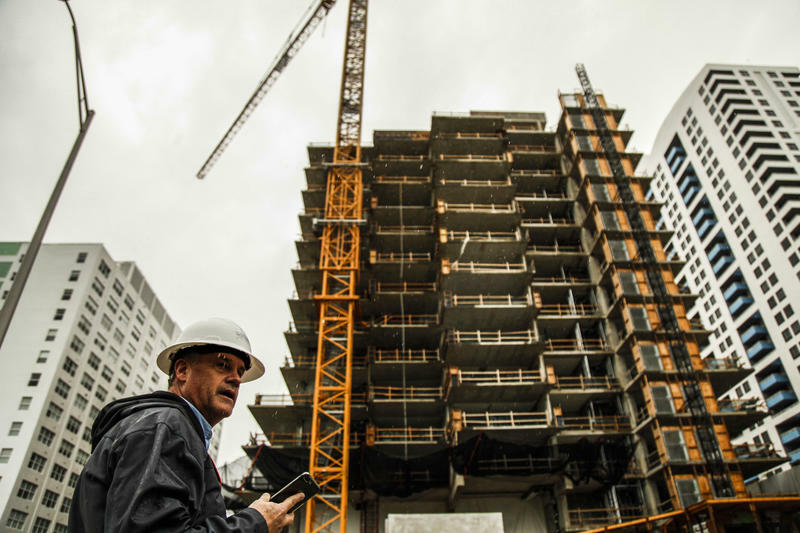 Lately, rents have gone up, and Bryant has seen people priced out and forced to move away. One factor driving this, Bryant says, is climate change. Every week, Jorge needs to earn $364.08. His handwritten budget is taped to the wall of the windowless shed where he lives in Miami. Inside the tiny space, there's barely enough room for a twin bed and a battered dresser; his kitchen consists of a blender and a microwave. There's no running water, and mosquitoes fly in through the open door. 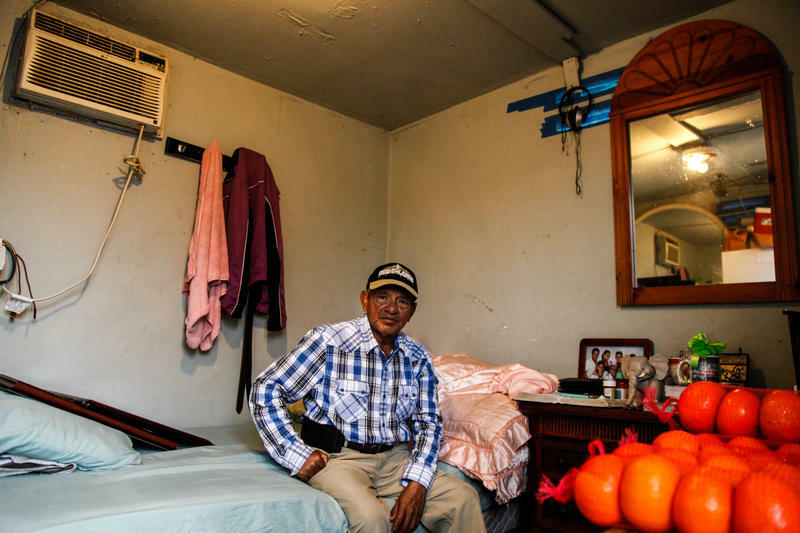 The little that he earns needs to cover more than just his living expenses — Jorge has diabetes and cancer to manage, and he needs to support his five children back home in Ecuador. 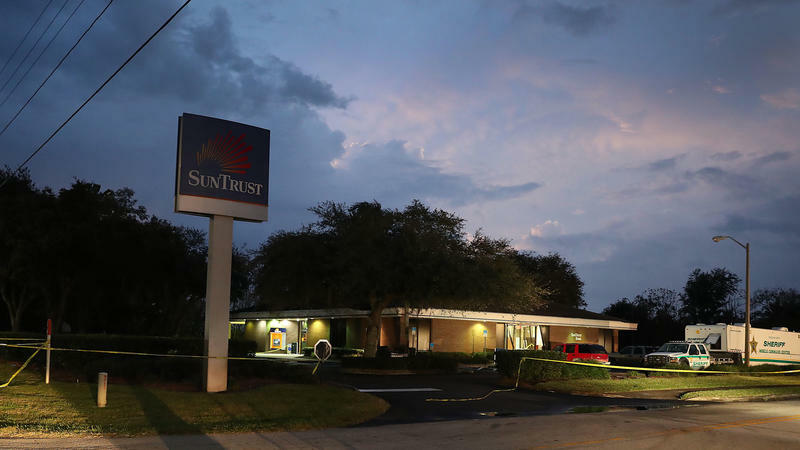 A 21-year-old man has been charged with five counts of first-degree murder after police say he opened fire inside a Sebring, Fla., bank on Wednesday afternoon and killed five women. 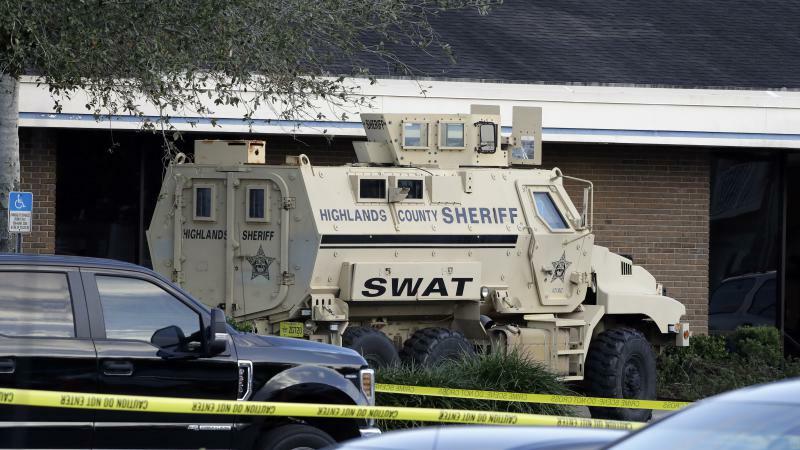 At least five people were killed when a man opened fire Wednesday afternoon in a bank in Sebring, Fla., according to officials. At a brief news conference, Sebring Police Chief Karl Hoglund named 21-year-old Zephen Xaver, of Sebring, as the suspect. Xaver is in police custody. 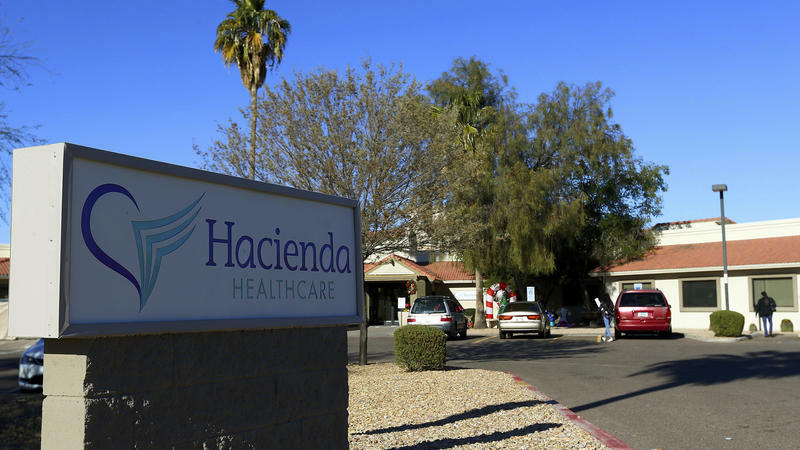 Police in Phoenix say they have arrested a man suspected of assaulting and impregnating an incapacitated woman who gave birth at a long-term care facility. Nathan Sutherland, 36, a licensed practical nurse has been charged with one count of sexual assault and one count of vulnerable adult abuse, according to officials who made the announcement at a news conference Wednesday.